It’s not easy running a successful eCommerce business and keeping up on the latest news constantly. Which is why we’re here to save Monday and give you the latest digital marketing news and resources. Aren’t we just great? If you missed last week’s discussion on digital detoxes, video ads and loyalty schemes then head on over here. If not, then read on for your usual fix! Although there is the assumption that the consumer lives only online, in-store is as popular as ever. Nike have done this quite well. The sports retailer aimed to create a space that promotes the unifying power of sport and fosters community spirit with its Brooklyn-based Community Store. It employed 80% of it staff from the surrounding neighbourhood and supported local non-profit organisations, taking it from a faceless household name, to a much more integrated component of the area. As brands start to focus more on their core values and beliefs, many of them are now promoting a unique point of view to generate loyalty instead of pandering to generalised consumers. Retailers are no longer accepting that the consumer is always right. Last year, outdoor apparel company Take Rei chose to boycott Black Friday with its bold #optoutside campaign. Their point blank refusal to slash prices not only repositioned them as a voice of authority, but promoted the idea of consumer choice. Of course, it also highlighted its core marketing message of life outdoors. Recently there has been cause for significant debate as to whether retailers’ omni-channel hopes are really worth it. Some retailers believe that there’s always going to be a place for physical stores and click-and-collect seems to testify that physical presence still offers an advantage. However, according to a survey by Bizrate Insights including nearly 12,000 online buyers, almost a third (31%) of online consumers have taken advantage of click and collect services in the last year. But only 13% admitted that they’d have abandoned a purchase because an item wasn’t available to retrieve in store. Apparently, the most common motivations for using the service suggest that the value proposition could become of less interest in the near future. Fifty-five percent of consumers who use click and collect only do so to avoid shipping charges. Forty-three percent used it for convenience and 36% used it because they needed the items quickly. As more and more retail transactions occur online, the section of people using the click and collect service could very well shrink. It’s clear that physical stores are only going to be viable so long as they stay profitable and data suggests that they can’t count on click and collect to keep that going. 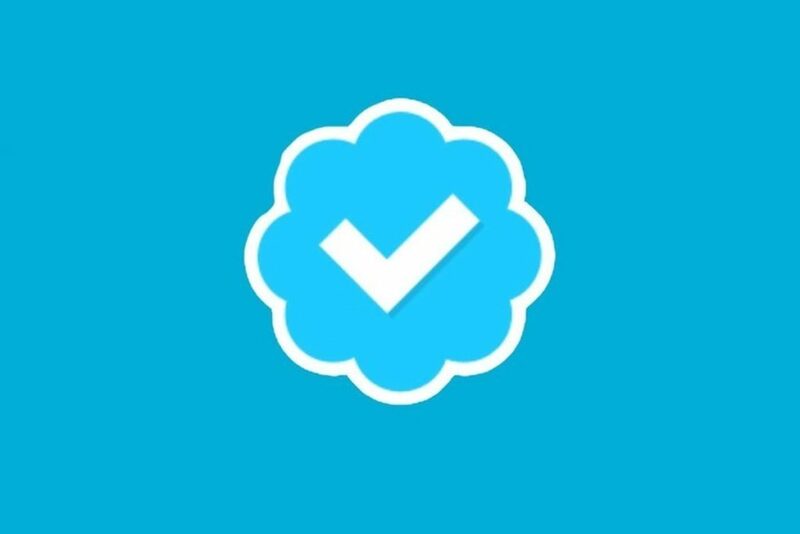 It’s nothing new that Twitter has offered verified accounts, but previously there was no official way for those not selected by Twitter to request the verification. Now that all changes! They’ve announced a public verification application process so that any individual or brand can request it. “We hope opening up this application process results in more people finding great, high-quality accounts to follow, and for these creators and influencers to connect with a broader audience.” says Tina Bhatnagar, Vice President of User Services at Twitter. 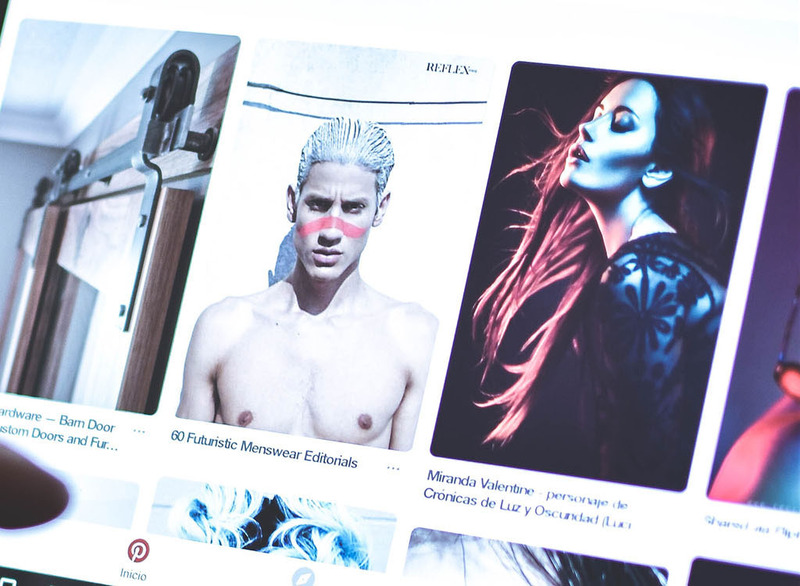 Pinterest has announced that the platform’s buyable pins, which were previously only visible on Android and iOS mobile apps, are now available on the website. Acting as the user’s shopping bag of the internet, adding items from various different locations and having the basket stored in their account, means consumers are able to check out on any device when they’re ready. They’ve also launched new merchant profiles featuring buyable pins. A user will be able to filter the results to see popular products, shipping deals and sale items. “Shopping with Pinterest isn’t just about buying. It’s a holistic approach to the entire shopping experience, from that first moment of inspiration all the way through to the purchase, and beyond. And it reaches across devices and even drives in-store sales.” says Tim Weingarten, Pinterest Product Manager. Pinterest has really been trying to harness the fact that its platform influences consumers’ buying decisions both online and offline. Fifty-five percent of Pinterest users shop or find products on the social network according to this Kleiner Perkins Caulfield & Byers’ Mary Meeker’s report. Pinterest outruns its closest competitors Facebook, Instagram and Twitter by 12, 12 and 9% respectively. The company’s internal data suggests that when a consumer sees a product on Pinterest, they’re twice as likely to buy it in a store. So it’s no surprise Pinterest is taking advantage. We like this for a couple of reasons. We like it because these days, people are most likely going to fill out a form instead of calling you, but we like how they still appeal to those who like traditional communication. We also quite like their version of the CAPTCHA “How’s your math?”. “How can we help you?” This is a great way to open the page. It introduces it as not just a contact page – but a place to offer great customer service. There’s a dropdown menu to personalise the experience and the right details pop up depending on the option you choose. We like this one because of how simple and organised it is. With the rise of mobile web browsing, it’s important that all the pages on your website are mobile friendly, and this easily translates into a mobile display.